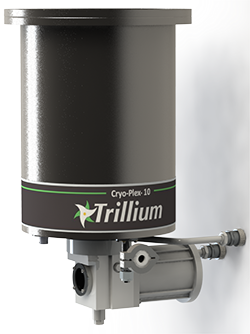 Trillium’s Cryo-Plex 10 inlet flange configurations conform to industry standard ANSI, ISO and Conflat® and full UHV specifications, allowing seamless integration into existing process infrastructures and easy exchange with other OEM cryopumps. Choose Cryo-Plex 10 so mission critical processes can consistently perform at peak efficiency with minimum downtime. 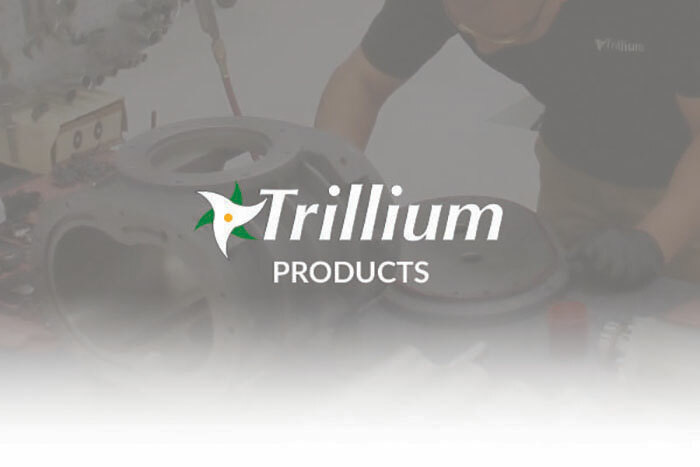 Industry Standard Design: Ensuring quick and simple installation, exchange and upgrade so mission critical processes perform at peak efficiency with minimum downtime. Inlet flange configurations conform to ANSI, ISO and Conflat® specifications as well as full UHV. 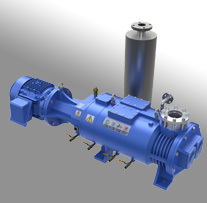 Cryo-Plex 10 is easily interchangeable with other OEM cryopumps. Flexible Configuration: Cryo-Plex 10 can be configured and accessorized to support a wide range of demanding research and production applications. It can be used in any mounting position for industry-standard or custom designs. Silicon diode or hydrogen-vapor-bulb (HVB) sensors measure temperatures at second stage to help control the regeneration process (dual diodes are also available).